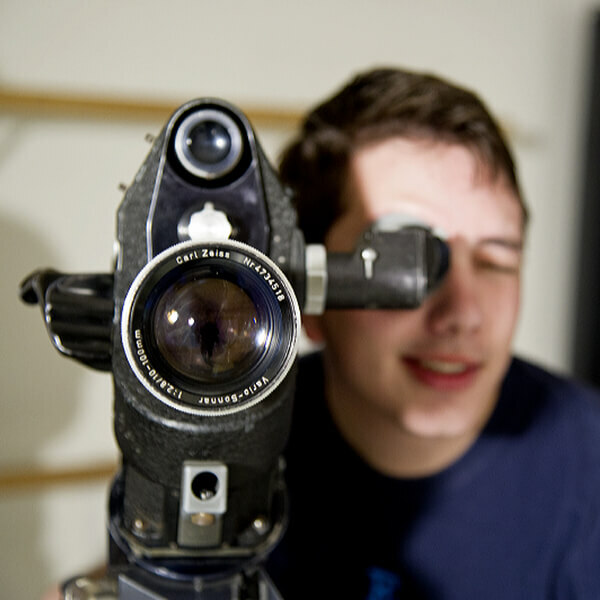 The major in Cinema is designed for the serious student who is interested in the history, theory, and production of film and video as art forms. Students learn the process of producing creative works of cinema utilizing both film and digital equipment. 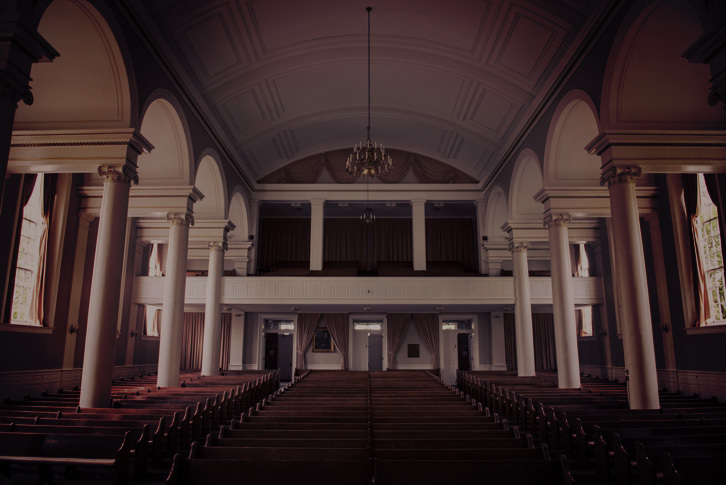 The goals of the major are to provide students with a working knowledge of the principles of production in connection with an understanding of Cinema as an art form. Start Here. Our students have access to 32 digital cameras, 13 16mm-film cameras, more than 100 lenses, 100+ lights, and much more professional gear for their productions. Karan Anshuman '02 Directs Amazon Prime Series "Inside Edge"
Karan Anshuman's "Inside Edge" is the first Indian show to be nominated for the 2018 International Emmy Awards in the Best Drama category. Cinema major Matt Hamachek ’03 told the world the story of Amanda Knox, the young woman imprisoned in an Italian jail, accused of murder. Films at the Columbus International Film Festival include four from Denison alumni and professor.